The perfect neighbourhood spot. 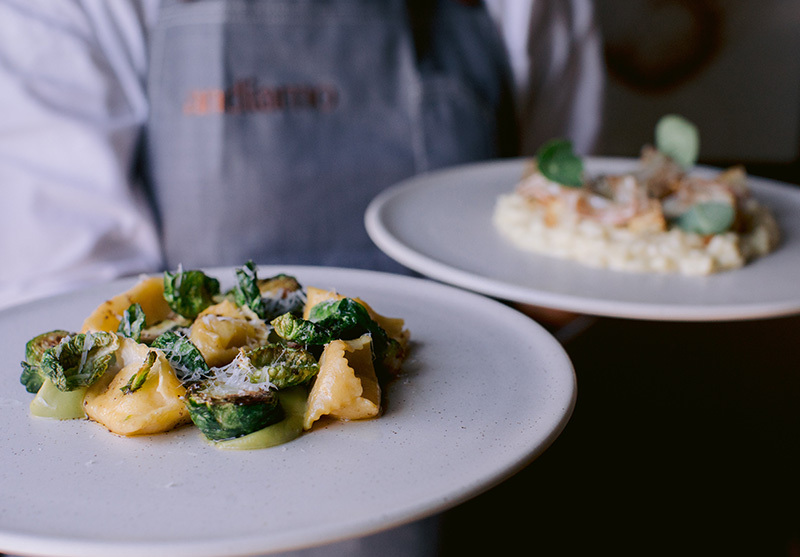 Andiamo has a Herne Bay provenance that spans three decades and a fresh and modern Italian-inspired menu. By day, classic brunch dishes and coffee. In the evening, a trattoria menu by executive chef Gareth Stewart, showcases ingredients such as artisan cheeses, salumi, housemade pastas and the very best cuts of fresh fish and meat. 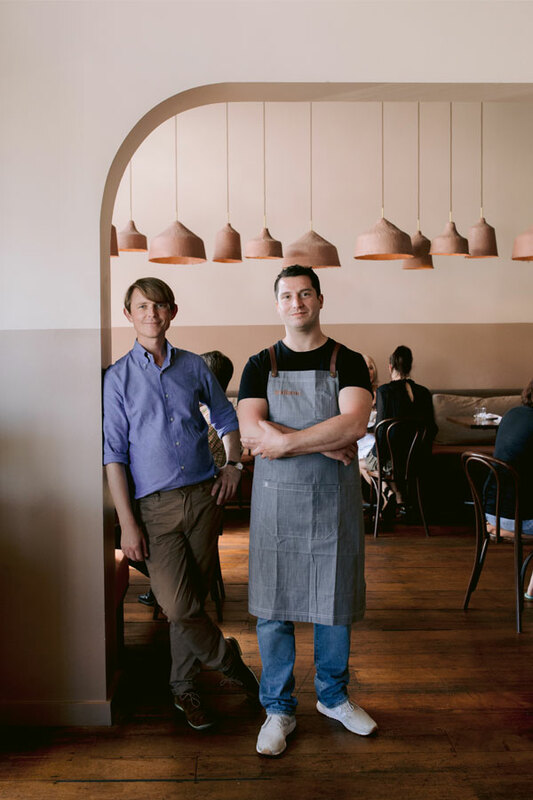 Situated on bustling Jervois Road, the new Andiamo — ‘let’s go’ in Italian — is the quintessential local eatery and watering hole. For bookings over 8 people please make a group booking with the restaurant directly. Set or tailored menus may apply. Give the gift of a Nourish Group voucher. Order vouchers here.